Who is that? 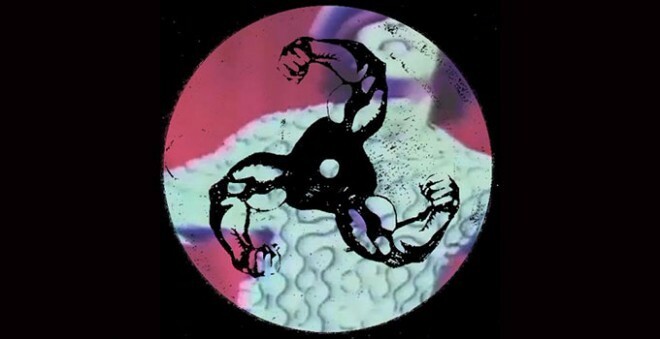 Bicep are the enigmatic and mysterious duo of Northern Ireland’s Andrew Ferguson and Matthew McBriar, the DJ and production lads who specialise in House, House and more House. Together with Rory Hamilton the pair founded Feel My Bicep. What’s their sound? Well, yes, it’s very House. So much House it should be called Mansion [*JOKE*]. They also manage to mix in some disco, and Detroit techno. Bicep’s track ‘Satisfy’ produced one of the best remixes of 2014 when John Talabot got his hands on it. What are they up to? Bicep are coming to Bristol for the latest An Evening With…, following on from Ben UFO and the stunning set by Floating Points. Where can I see them? Bicep play the Marble Factory on Thursday 2 April. Tagged an evening with, bicep, marble factory. Bookmark the permalink.